We have the keys to your Ecuadorian dreams! 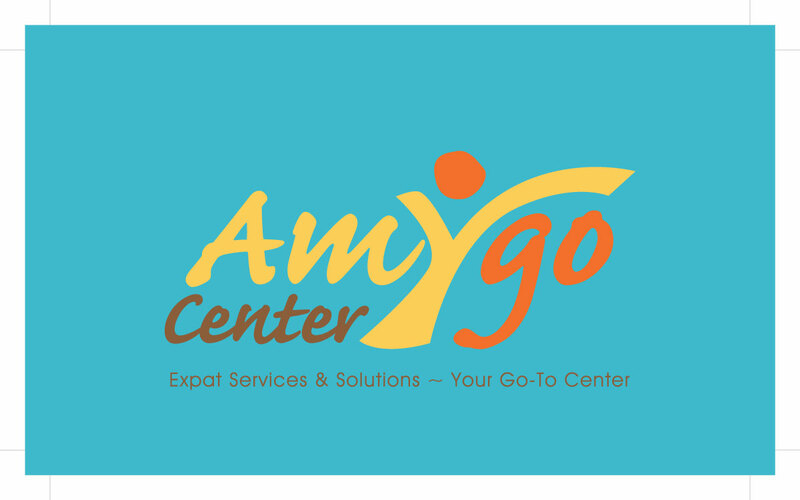 Amy Prisco is a bi-lingual, full-service real estate sales, rental, management and relocation consulting company located in Salinas, Ecuador. We are incorporated in Ecuador and are fully licensed according to Ecuadorian law. Our goal is to provide honest, reliable real estate advice that you can trust from a seasoned professional. Amy Prisco serves our broad ex-pat community as well as our Ecuadorian neighbors. 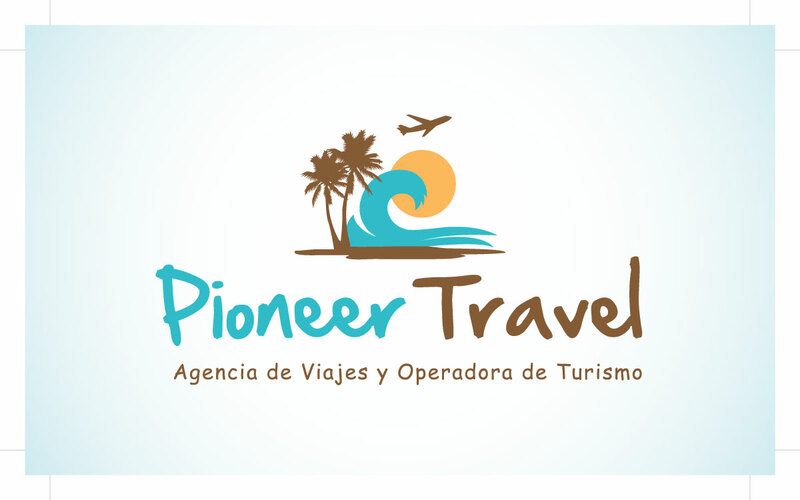 Our services and real estate emphasis are on the purchase, sale or rental of beachfront, ocean view coastal properties of the Province of Santa Elena (particularly Salinas) and extending north through towns such as Ballenita, Punta Blanca, Manglaralto, Montañita and Olón, all the way up to Puerto Cayo in the Province of Manabí, and also heading southeast towards the rustic beach town of Playas. What makes Amy Prisco different can be summed up in three words: Experience, Reliability and Trust. We spend time to listen to our clients so we can fully understand your needs. Most importantly, we communicate realistic expectations. We have the abilities and contacts to help you make Ecuador your new home. Contact Amy Prisco with a description of the specific type of coastal property you are dreaming of and let us help you make it a reality. We encourage you to get to know the coast of this beautiful, magical country. Ecuador: Don’t let it be just a dream!! Amy Prisco is a well-known figure in the Ecuadorian community having boots on the ground experience in-country for over ten years. By providing an exemplary level of professionalism and customer service, she has gained the trust of clients through her dealings in her primary business, a boutique full-service one-stop real estate shop: Ecuador Realty (formerly Re/Max Pioneer Realty). Her commitment to integrity and transparency, coupled with her perseverance and skills, have afforded her a stellar reputation as a top expert in the local Salinas area real estate market.